Our Italian member association CISAR, together with the International Centre for Theoretical Physics (ICTP) and Ubiquiti Networks, set this new world record in its link between Mount Amiata, in Tuscany, and Mount Limbara, in Sardinia, in early May this year. The previous record was achieved also by CISAR in 2007 over the same path though then only showed a maximum speed of dozens of Mbps. It is worth remembering here that CISAR network was awarded in the Honors Program 2011 of the prestigious ComputerWorld magazine. 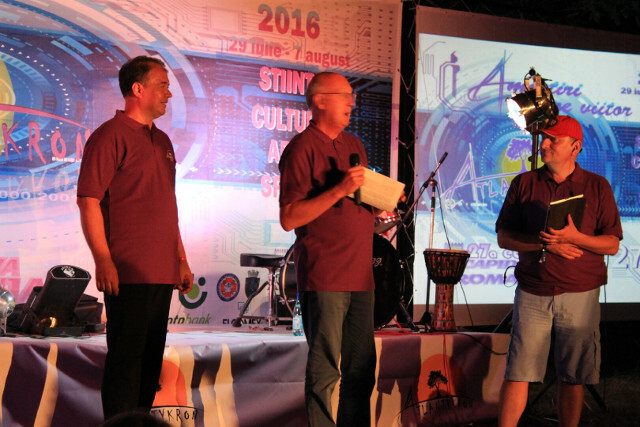 From 29 July to 7 August, the 27th edition of this event was held in Capidava, Romania, with topics such as: Science, Culture, Art and Sport. 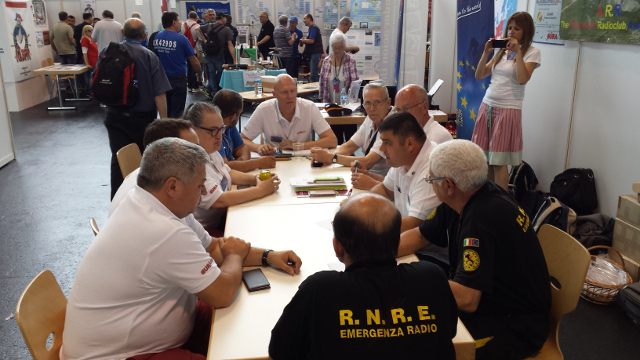 On November 6, from 08:00 to 12:00 UTC, it will be held the sixth edition of the "sprint contest" version of the same name Award, devoted to the "Radio Clubs of the World".